Today’s family is anything but traditional, according to experts around the globe. With more and more couples waiting to get married, even after they have children together, and others marrying for the second or third time, there will most often be children in the mix. So then, how do you keep children occupied and entertained both at the ceremony and reception that follows? If you want to survive long enough to make the honeymoon, it’s time to get creative. From planning to celebrating, if you bring the kids into the fold, they will feel so much more important and less likely to rebel against sharing the spotlight. Kids naturally like to be the center of attention, so why not let them shine? Give them each some special ‘job’ and watch how they bask in the attention. The one thing to be aware of here is that kids do need to learn that life is not always all about them, so this needs to be stressed as well. It’s mom and dad’s special day but as part of the family, they are special too. Here is a wonderful idea borrowed from the Brits. They have something called a ‘wedding crèche’ that is a traveling wedding venue for children. They are, for all intents and purposes, wedding sitters and are there to keep the kids entertained during the reception while the adults dance the night away. In the United States we do have wedding sitters that offer some of the same services, but even if you can’t find an authentic wedding sitter in your area, hire local ‘talent’ to keep the kids busy during the ‘adults only’ time of the evening. Whether you have the sitter on location or at the home of a family member or friend, it is often wise to give them their own celebration so that you can enjoy yours – uninterrupted. In the end, the road to survival is paved by making kids part of that special day. 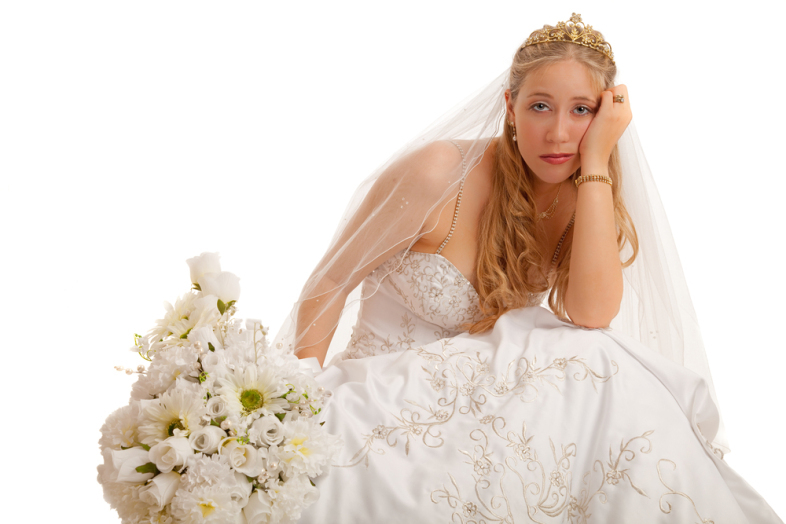 Not only will it help the wedding day go smoothly but it will help to bond an ongoing relationship. After all, if they are part of the ‘getting married’ process they will also feel more important within the family. However you approach it, keep the kids in the loop and your special day and ever-afters will be that much better for your efforts. This entry was posted in Family and tagged family, Guide, Survival.